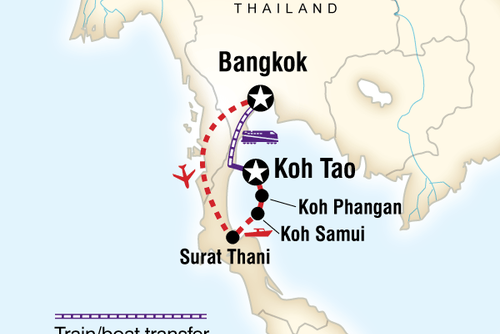 Live the life on a tropical island in the Gulf of Thailand. 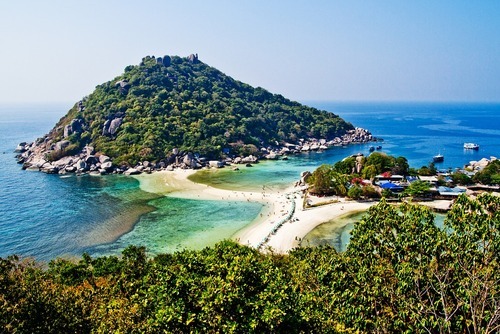 The Koh Tao Divemaster course means living on an incredible tropical island, diving every day for 8 or 12 weeks, accommodation and equipment included. 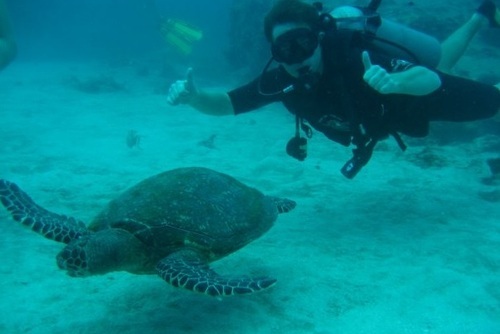 You will discover one of the most amazing lifestyles and gain a professional level qualification enabling you to work and get paid in the scuba diving industry all over the world. The Koh Tao Divemaster course is an 8 or 12 week trip giving you plenty of opportunity to dive with sharks, whale sharks and thousands of tropical fish, like Nemo! Set on a tropical island paradise, with to die for beaches, crystal clear seas this is the worlds number one spot to do your Divemaster. 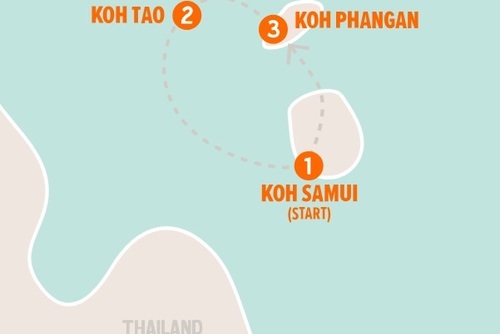 The Koh Tao Divemaster plus internship provides you with unlimited diving, meaning you can dive every day of the week up to 5 times a day. 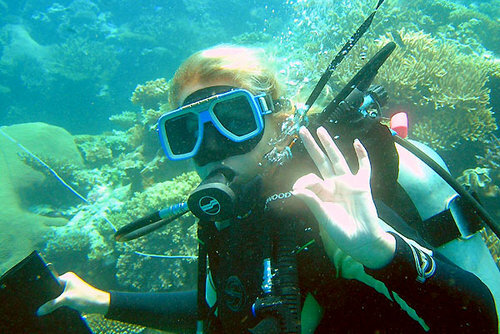 After the course you will be qualified as a dive master, which is recognized word wide, and can even start to earn your own money while travelling! For our Koh Tao Divemaster courses, we use the SSI training accreditation. 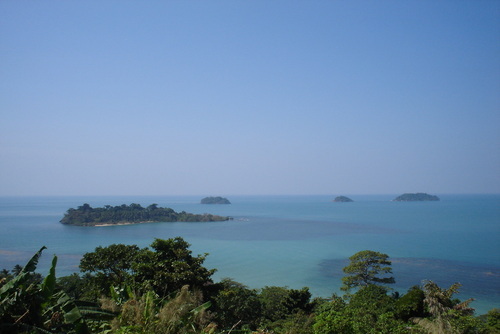 SSI is widely considered to be one of the top dive training agencies in the Koh Tao Divemaster course SSi dive industry. 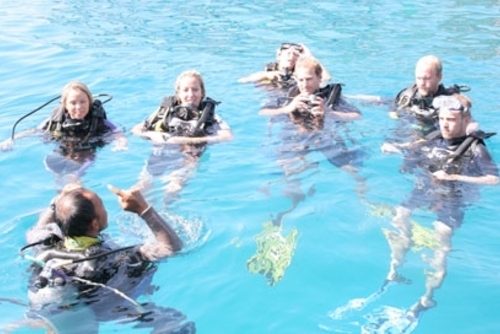 This programme is not just about the diving, you will develop leadership skills necessary to have a job leading divers in the underwater world. 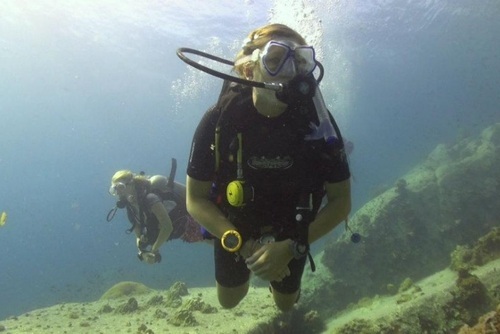 Koh Tao Divemasters become trained in reacting to and dealing with emergencies. Helping distressed divers and learning about the physics, physiology and theory of diving. 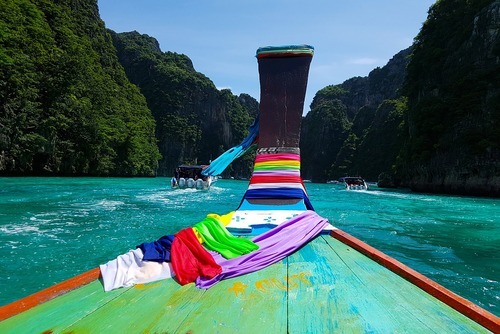 All the while you will be living on Koh Tao, a tropical paradise island with a chilled cosmopolitan social scene and indescribable natural beauty. 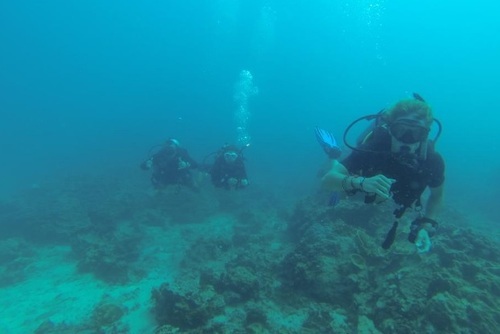 You can also add on a Underwater videography course if you further wish to extend your interest in diving or subsidise your travels as this is a paid internship. 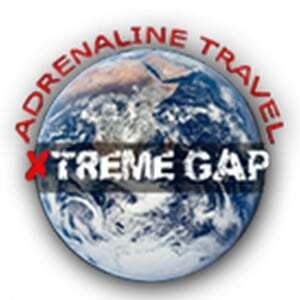 Have you booked with Xtreme Gap Year? Please share your experience and submit your review.